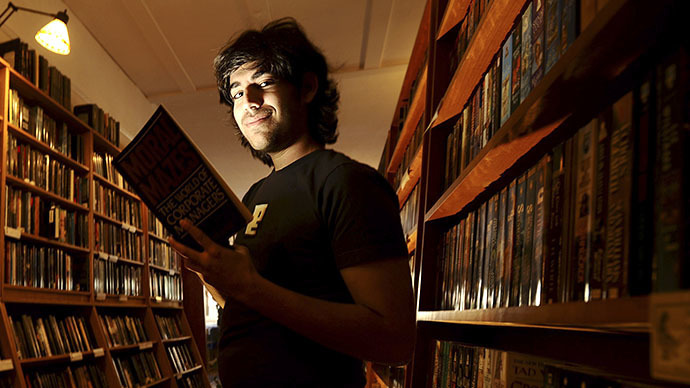 The Massachusetts Institute of Technology has released a report claiming that administrators never targeted information activist Aaron Swartz and committed no wrongdoings. 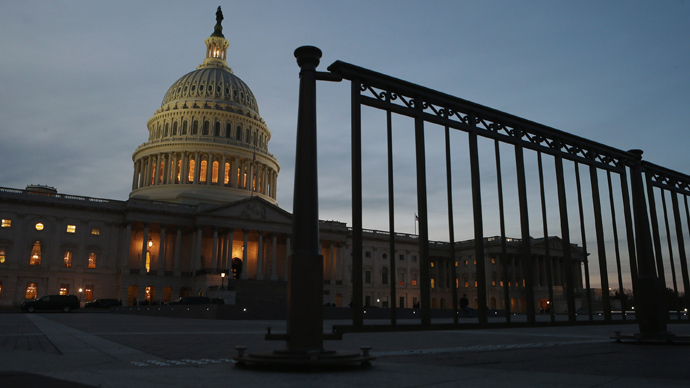 The university claims it remained neutral throughout the case. 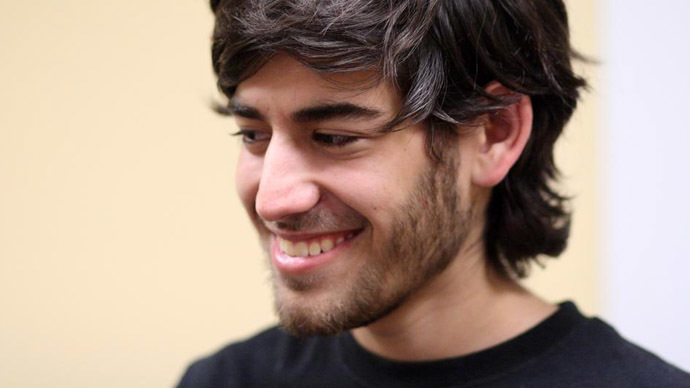 In a 180-page document released on Tuesday, MIT revealed long-awaited information about its involvement in the prosecution of Swartz, a 26-year-old computer programmer who hanged himself last January. The Internet activist was facing trial for downloading millions of JSTOR articles from MIT’s network, which he planned to make available to the public. 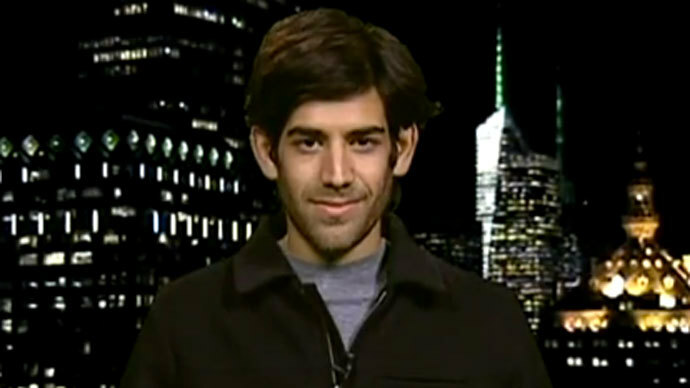 MIT claims it took a “position of neutrality” in the Swartz case and did nothing to pursue the young man. 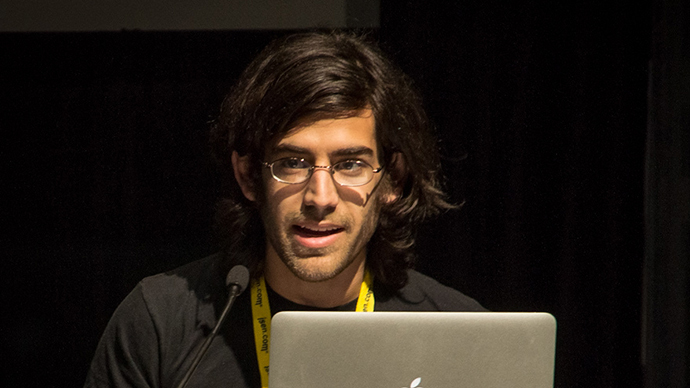 But Robert Swartz, the father of the young programmer,on Tuesday released a statement that contradicted the university’s claims, and asked to be involved in MIT’s community discussions about the report. 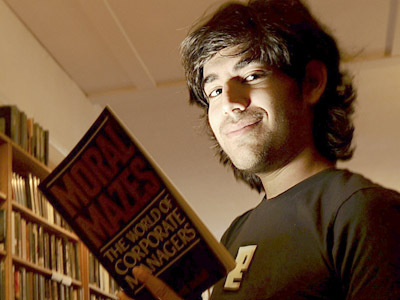 After Swartz committed suicide in his New York City apartment, friends and supporters suggested that MIT assisted federal prosecutors with their case – a claim that the university hoped to strike down with its report. Hal Abelson, an MIT computer science and engineering professor who headed the school’s review panel of the Swartz case, tried to defend the 180-page conclusion. During a conference call with reporters, he said that MIT did not intentionally involve federal officials in its investigation of the network breach. The professor said that Cambridge police showed up with the Secret Service when university police reported that a laptop had been found in a computer wiring closet. But even if MIT is telling the truth, the report will do little to calm those who have argued that the university should have done more to end the prosecution of a promising young man who killed himself last January.